Community. Entrepreneurship. New Tech. Fashion Tech. 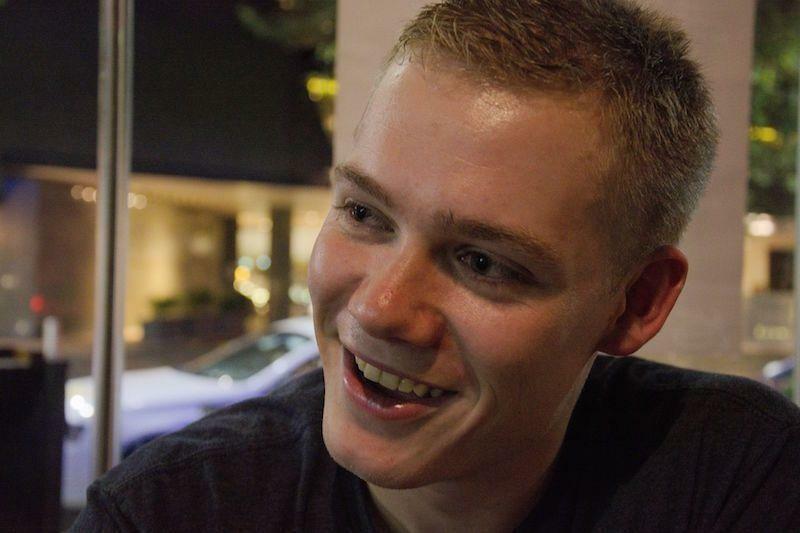 In 2015, FashHack created Australia's first fashion tech hackathon. 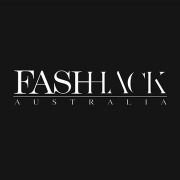 As a digital innovation organisation, FashHack has been the producer of various events and programs aimed at merging the fashion and tech industries in Australia.